It is to state that I am (Your name) and a new employee in Administration Block (Job designation and responsibilities). (Describe in your own words). I came here on my personal car and faced an issue in parking my car in the vicinity of the university and due to it, my car heated up at pack up time and cracked the paint of my car. (Explain the actual cause and situation). Secondly, I am facing security issue as I am new so kindly grant me the pass and release my tension. (Cordially Describe your requirements). Thank you and looking forward to a kind action. Greetings! How are you, Sir? I hope you will be stationed at your home in the best of health. 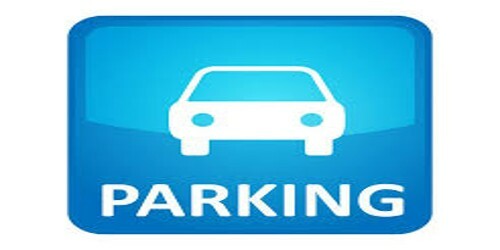 I am (Your name) and request you to kindly extend the car parking space as I am forced to keep my car on the edge of the road and dreaded all day about its security. (Describe in your own words). I came from a far off place of (City and area name) and couldn’t reach well before the time to secure the space for my car. (Explain the actual cause and situation). Kindly see to this serious issue. (Cordially Describe your requirements). Thank you and looking forward to a kind action.